As part of the exhibition "We Are Where We Are Not", The Screening Room invites you to an open discussion on the appropriation of space through video art and site-specific installations. 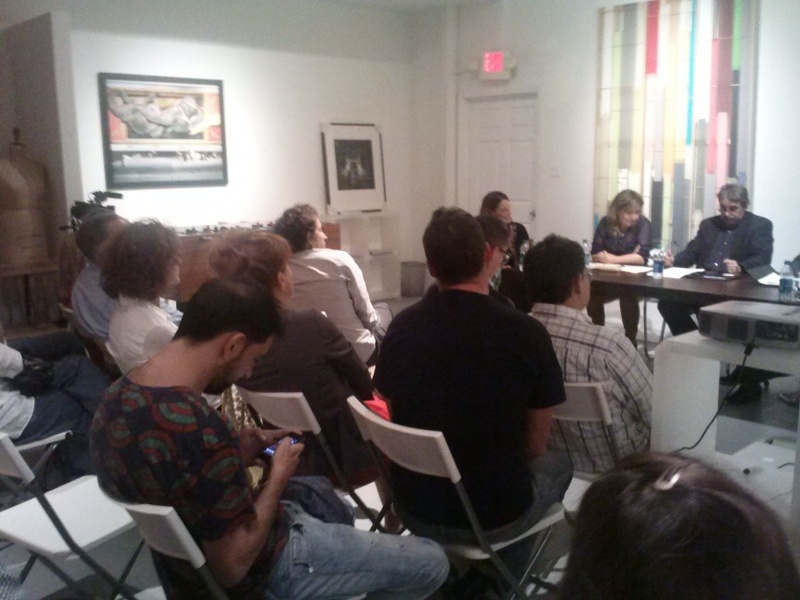 Roc Laseca holds a PhD in Art Theory and Cultural Prospective from University of La Laguna, where he is the former Atheneum of La Laguna Secretary for the Arts. He works as a curator and researcher and has been guest professor at Lanús University (Buenos Aires, Argentina), Nova University (Lisbon, Portugal) and Miami Dade College (Miami, Florida), among others. 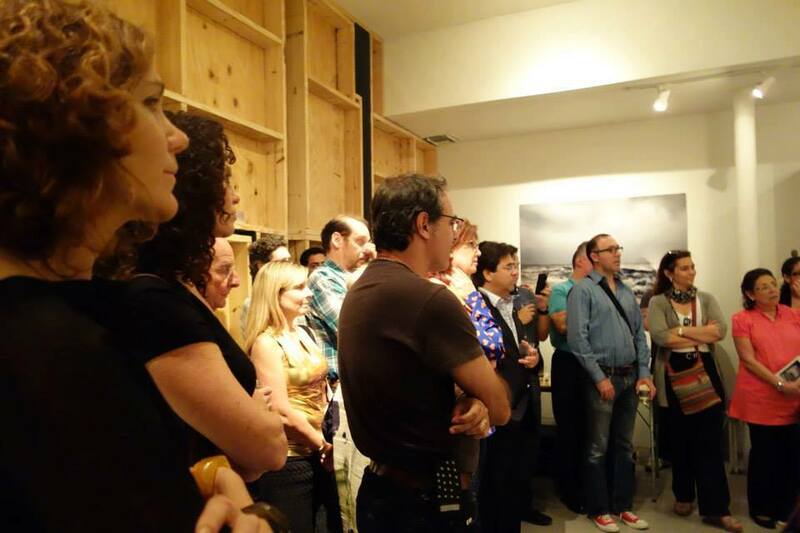 His last curatorial projects in Miami include the solo exhibition of Bill Viola at MOCA and the tandem show of Espinoza+Michelena, presented at CCEMiami in collaboration with CIFO. Jorge Luis Gutierrez As a dynamic visual arts institutions manager and curator developed an extensive experience running museums, collections, art organizations and college art galleries. 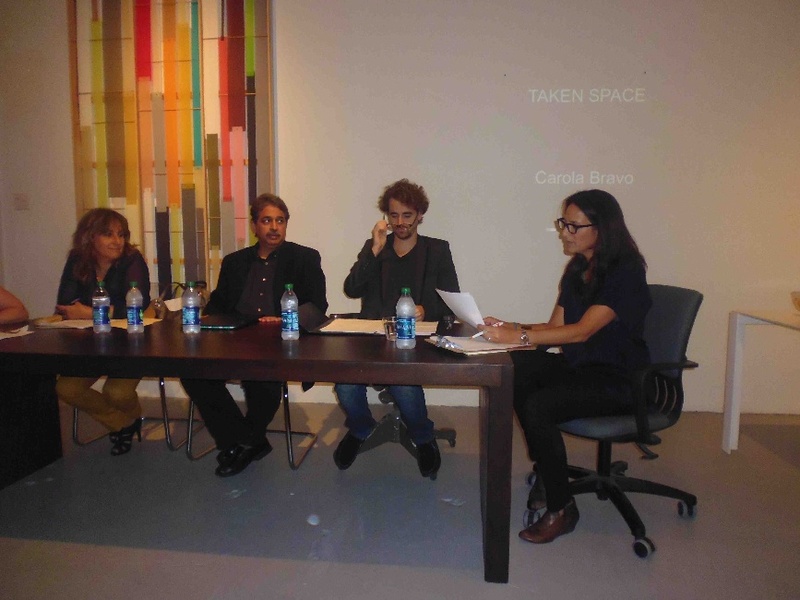 Architect, MA in Visual Arts Management and doctoral studies in art at New York University. 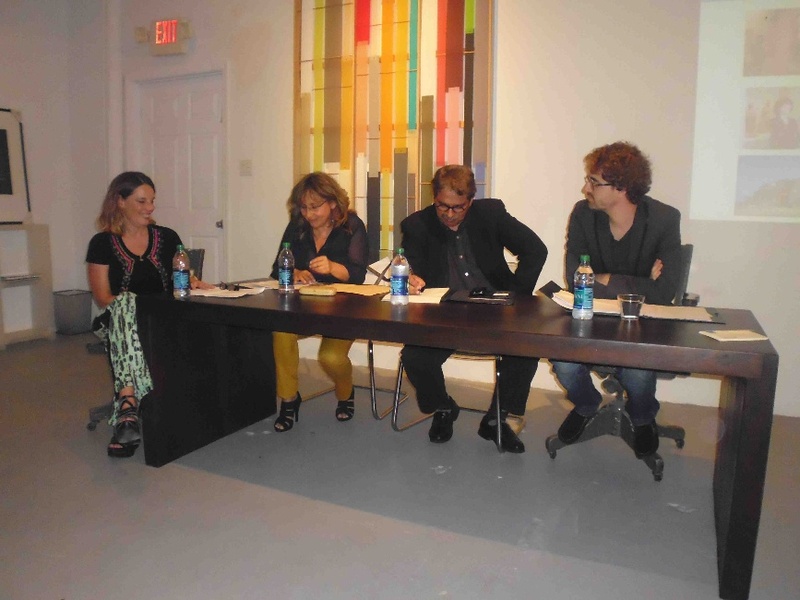 Has contributed to promote an open, multifaceted view on Latin American art, has been instrumental in the production and curatorship of key iconic Latin-American and Caribbean contemporary art. Former director of the Freedom Tower museum at Miami Dade College. 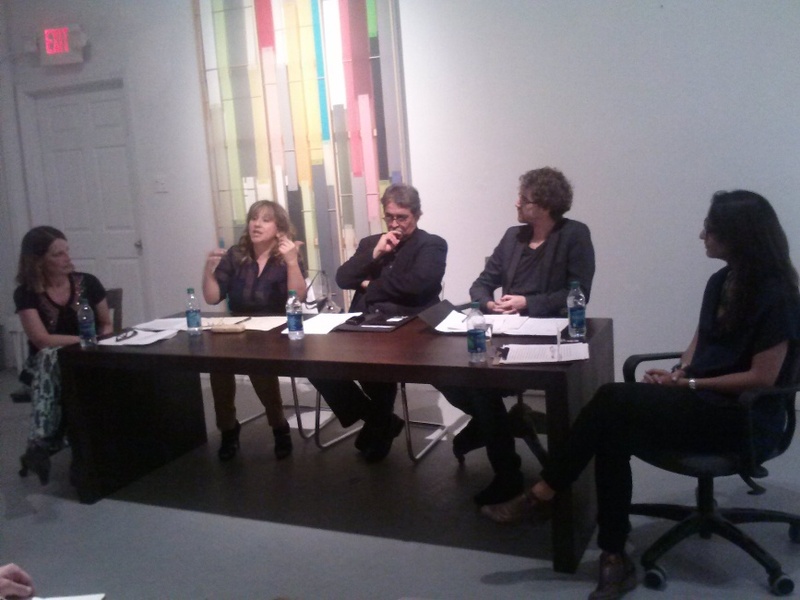 Current Interim Director of Triennial Miami of contemporary art. 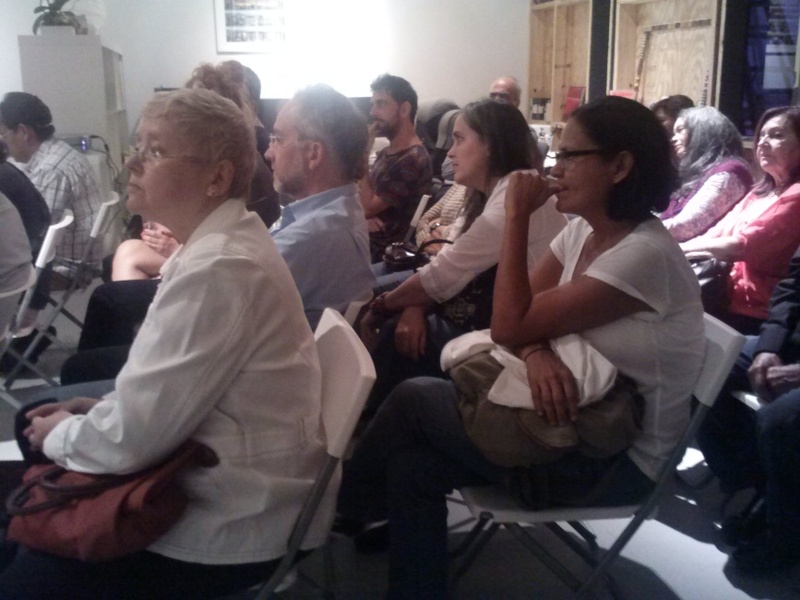 Adriana Herrera is an independent writer and curator. Doctoral candidate at FIU, she is working in an interdisciplinary dissertation about the concept of extreme fiction as part of the relationship between art and literature. 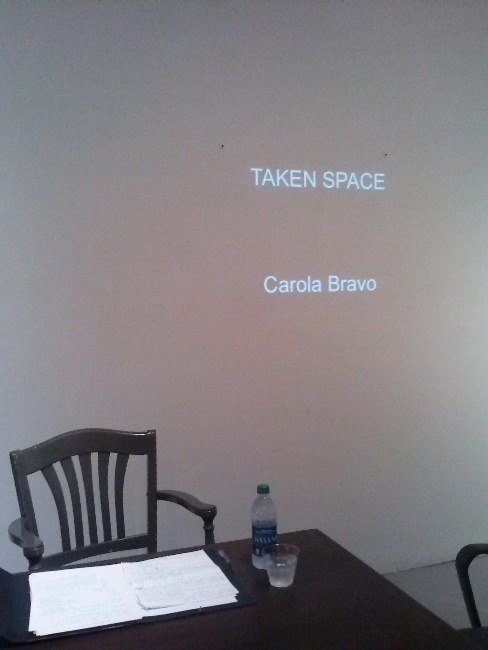 Carola Bravo, Artist and Architect whose work is currently on view at The Screening Room. 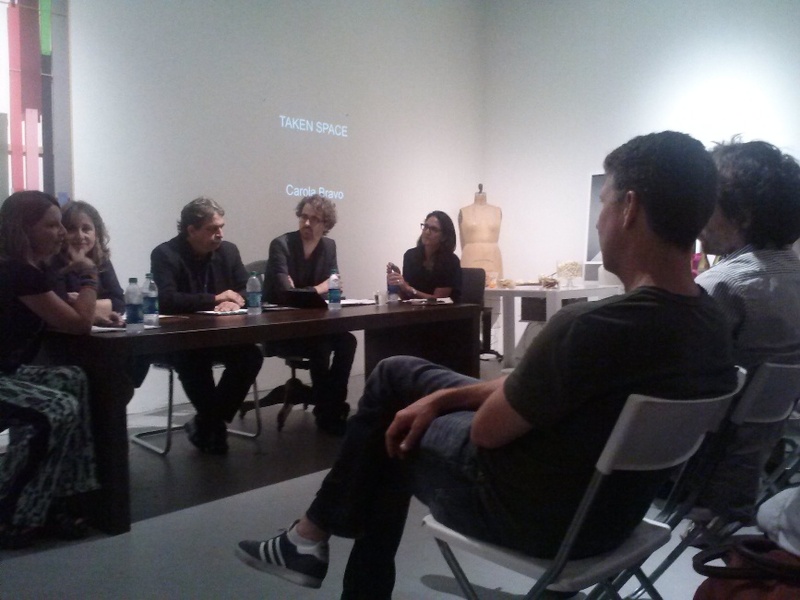 Moderated by Rhonda Mitrani, Video Artist, Filmmaker and Director of The Screening Room.